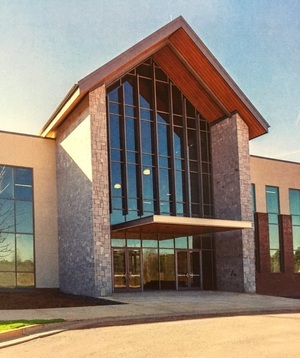 EDUCATIONAL PROJECTS - AEC, Inc.
AEC provided civil/site design and construction observation for 300,000 SF veterinary medical center, poised on 122 acres just east of the University's main campus. 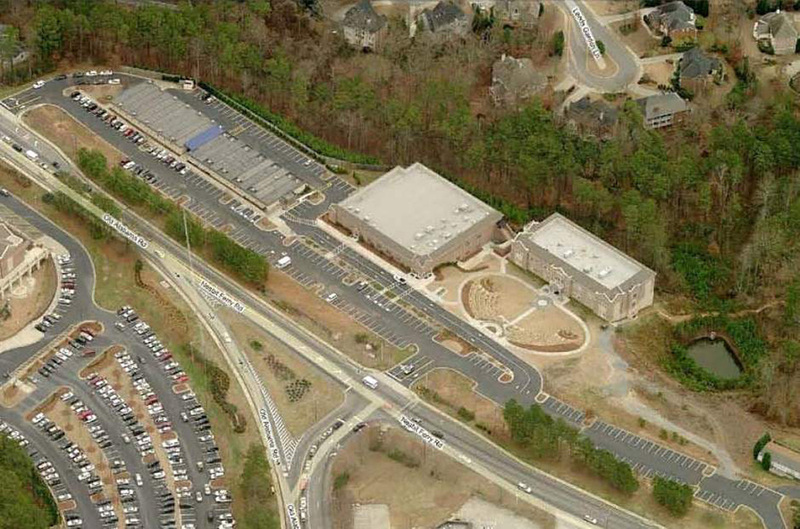 Sustainable site design components provided by AEC included the use of bioretention cells and a wet pond for stormwater quantity and water quality treatment. 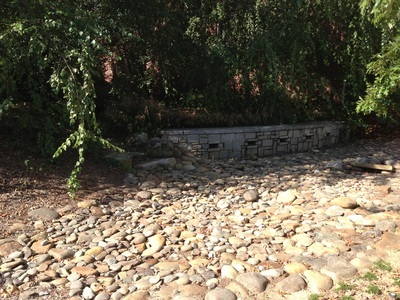 For the primary source of irrigation for the facility, an above-ground cistern was implemented. 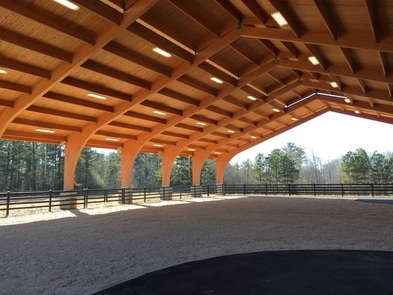 In all, the facility expands UGA's veterinary program by way of a new teaching hospital, clinical labs, an educational center, as well as several free standing barns for specialty services. 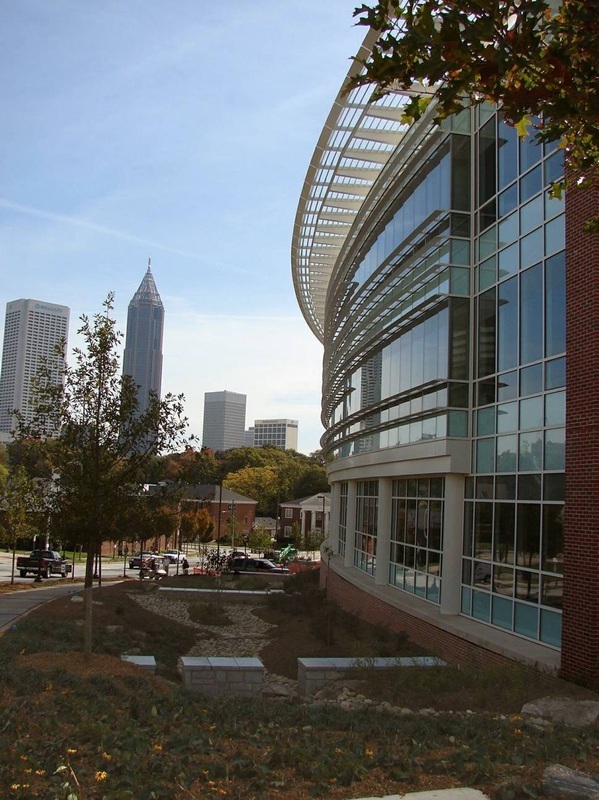 AEC was responsible for innovative civil/site design of this LEED certified high-tech office, data, and education building. 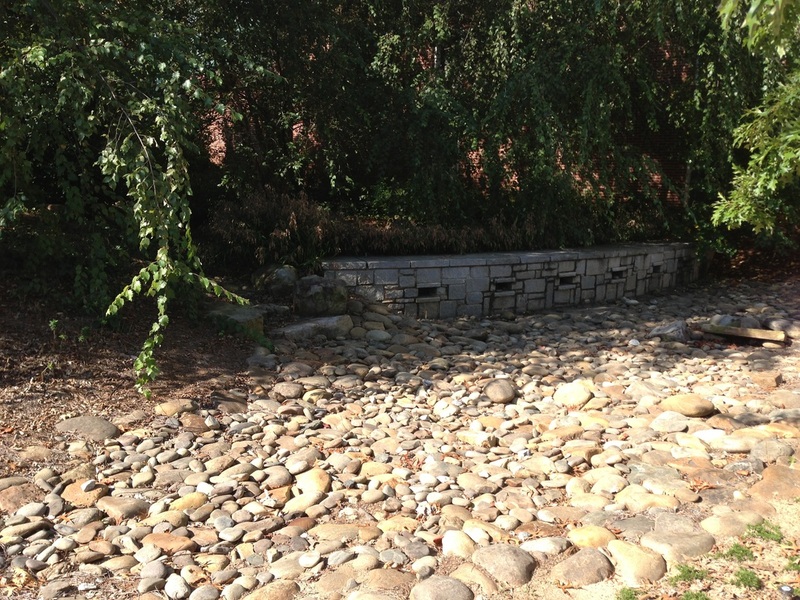 AEC incorporated an on-site storm and groundwater collection system for irrigation use. 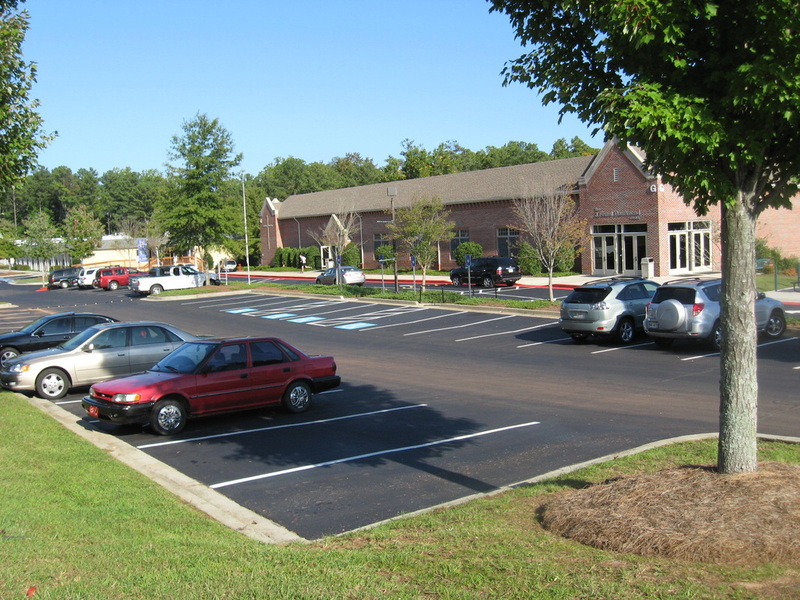 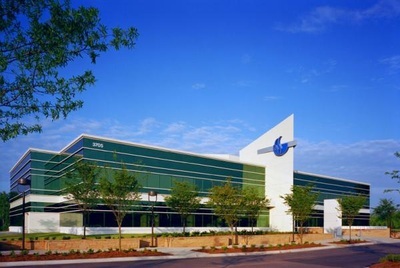 This project received a Georgia Engineering Alliance (ACEC) 2007 Engineering Excellence Award. 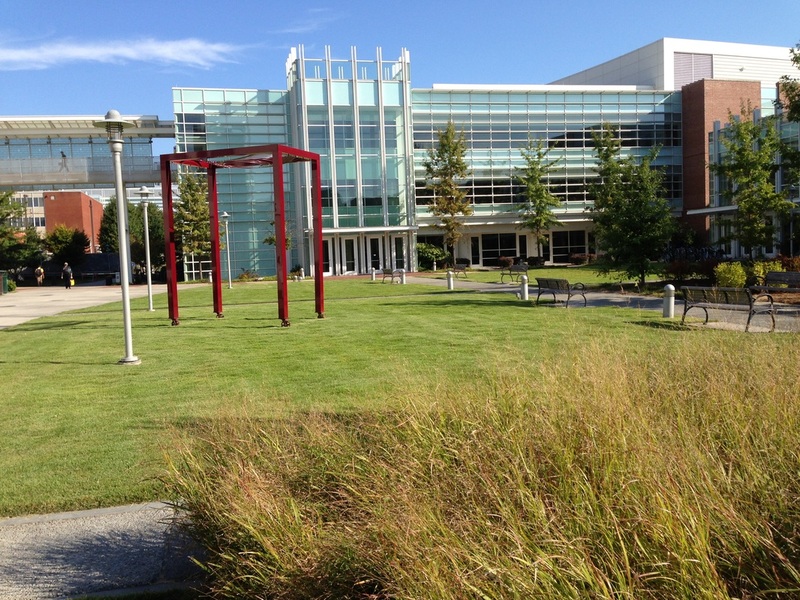 AEC was the civil engineer of record on the GSU Graduate School campus. 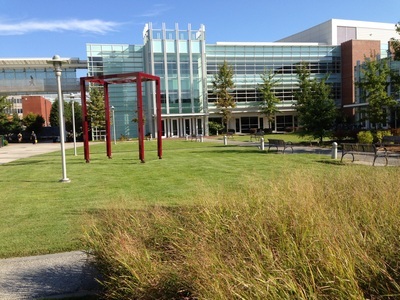 The 60,000 square foot new building addition provides classrooms and assembly areas for graduate MBA and education courses. 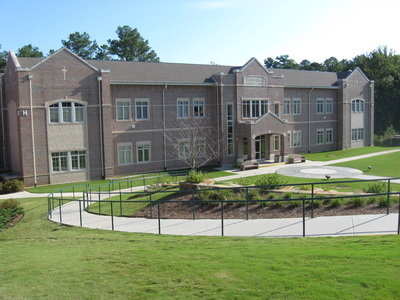 AEC provided civil engineering, landscape architecture, and construction coordination for this kindergarten through twelfth grade education campus. A new school building, multi-purpose addition, and ball field were a part of the improvements AEC helped facilitate. AEC provided civil engineering, landscape architecture, and construction coordination for this middle school addition. 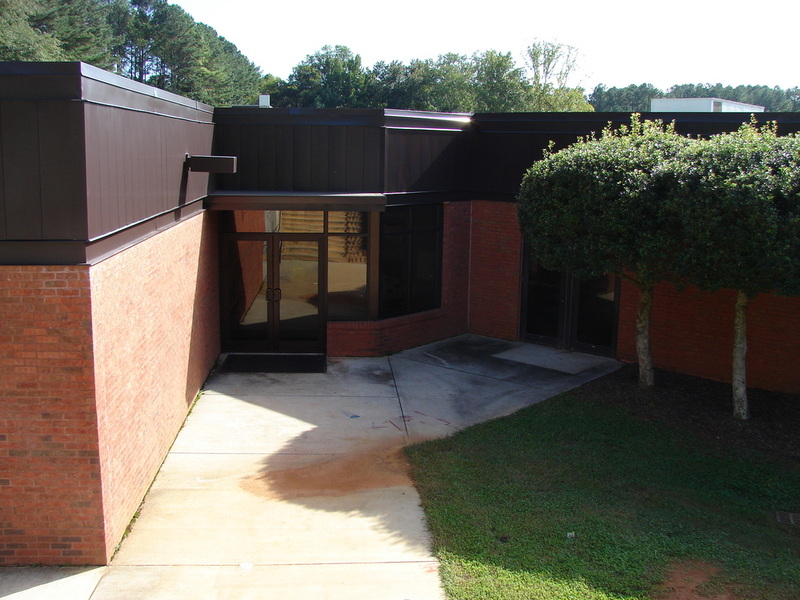 The student population in this portion of Cobb County is growing and AEC assisted the architect and County Board of Education in reclaiming a portion of the site for additional classroom space. 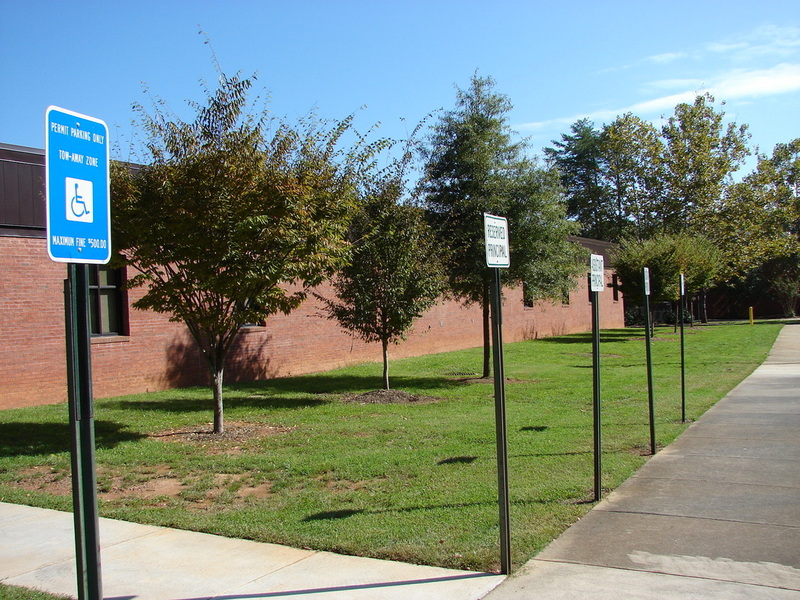 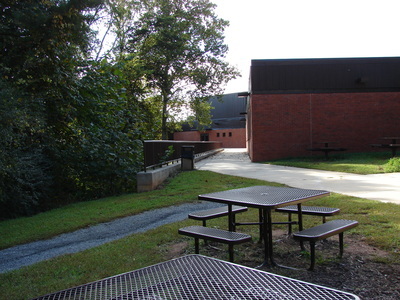 New additions were added for 6th, 7th and 8th grade classes and the existing cafeteria and band rooms were expanded.